Gentlemen, are you suffering from lack of libido? Do you wish you had the energy you did in your twenties? 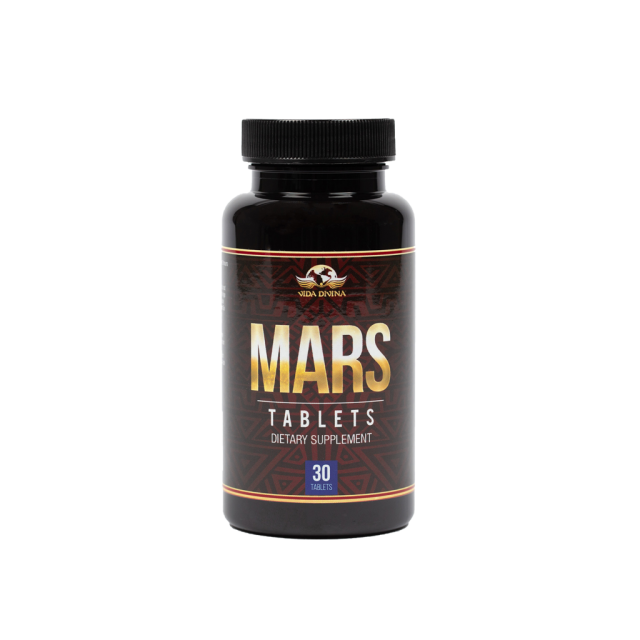 Powered with Tongkat Ali and Horny Goat weed, let Mars help restore the lion in you. Suggested Use: Take 1 capsule daily with food 1-2 hours before intimacy or as directed by a health care professional. Do not exceed recommended daily dose. Tongkat Ali: In alternative medicine, Tongkat Ali is said to raise testosterone levels, promote muscle strength, and address a number of conditions such as erectile dysfunction, decreased libido, fatigue and stress*. Horny Goat Weed: Is an herb that has been a traditional remedy in China for centuries. It's used for low libido and erectile dysfunction*.